Happy Easter to you and your beautiful family Denise! Happy Easter - darling family photo! 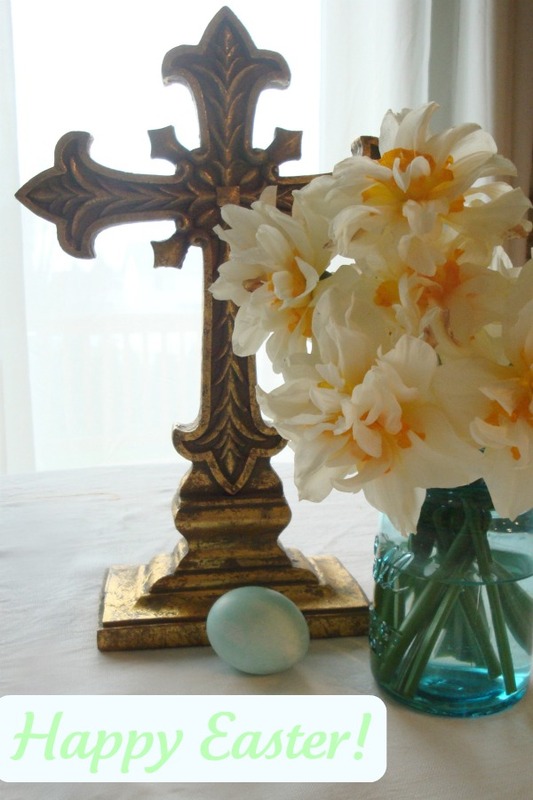 Happy Easter to you and your family, Denise. 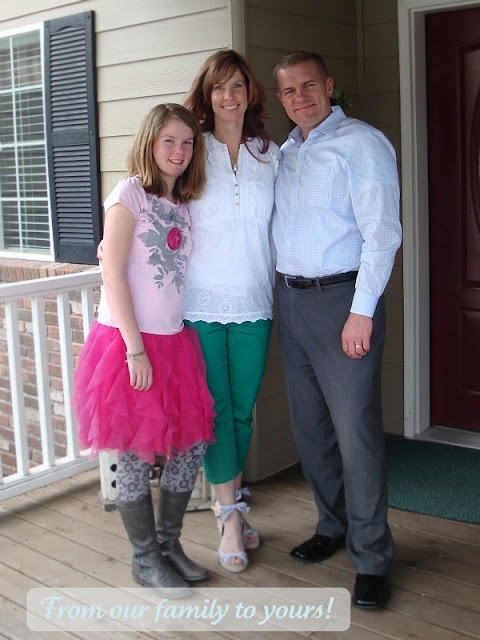 Such a cute family--Hope your Easter was perfect!